Owing to declining mail volume, there is a need for the U.S. Postal Service to reduce its workforce. The retrenchment process has started already, as 26,000 postal clerks and mail handlers have been offered early retirement. All eligible workers who accept this offer have been given the end of March as the deadline to leave USPS. 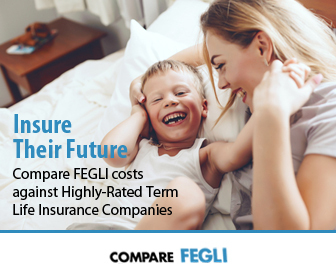 However, under the early-out agreement, eligible employees have the choice of picking either January 31 or February 28 as their retirement dates. 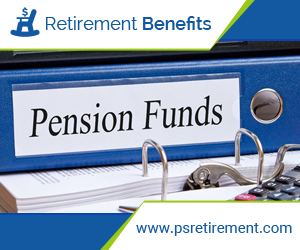 Individual notices will be served to all eligible postal workers who meet the conditions for early retirement. 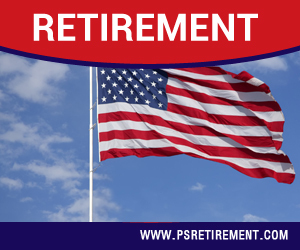 For any affected USPS worker to qualify for the Voluntary Early Retirement Authority (VERA), they must meet certain criteria. They must have been public workers for a minimum of 20 years and at least 50 years of age, or they must have been public workers for 25 years at any age. 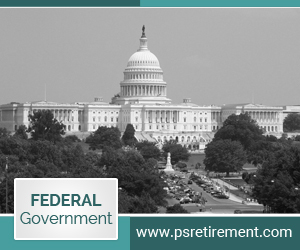 OPM has given USPS the permission to go ahead with the early retirement offers, but workers who accept the offer must not be offered any buyouts. The NPMHU which represents all USPS mail handlers and clerks has given all its members a list of ultimatums regarding when their retirement documentation must be submitted. USPS recorded a net loss of $2.7 billion in fiscal 2017, making it its 11th year of uninterrupted financial losses. It also recorded a higher drop in mail volume in the fiscal year 2017 than what was predicted. Between Dec. 2016 and Dec. 2017, USPS downsized its workforce by 6,500 non-seasonal employees (Bureau of Labor Statistics, 2018). There are over 600,000 employees including more than 500,000 career workers currently in USPS. Following the ongoing government reorganization strategy of Donald Trump administration, other federal agencies have also downsized their workforces in the past year. Last summer, over 1,200 employees of the Environmental Protection Agency (EPA) were offered $25,000 buyouts. 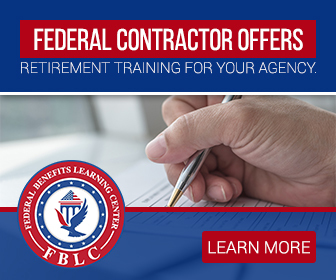 Additionally, over 3,600 employees were offered early retirement by the agency, but less than 200 employees out of the 3,600 accepted the offer before the September deadline.